As part of the larger MultiCare Urgent Care Centers, this clinic has affiliates with the closest other clinic being in Seattle about 8.4 miles away and is open today from 8:00am to 8:00pm. Recognized favorably amongst their patients, MultiCare Indigo Urgent Care, Tukwila has an average rating of 4.8 stars out of 5 based on 689 total ratings. The base price for an office visit at MultiCare Indigo Urgent Care is $175 with additional services being an extra charge. Patients typically pay between $33 - $175 for common services. 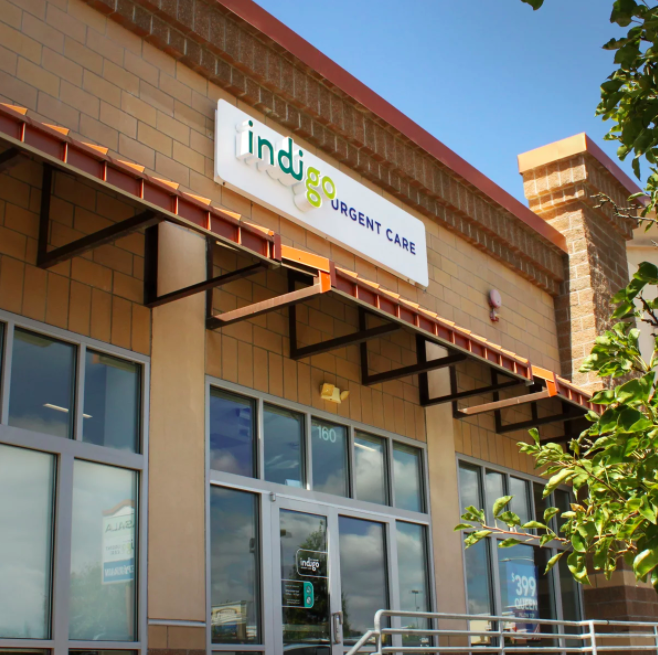 MultiCare Indigo Urgent Care accepts many major insurance plans and multiple forms of payment, making it easier to get the affordable care you need. It is always a good idea to contact your insurance company before your visit to ensure the Clinic is in network for the service(s) you're seeking. Staff and Dr. Were very professional and super friendly. Always feel like they actually care about me! Very good and quick and easy. Nice staff. They gave me water. That was cool. Fast service when checked in online. Beautiful and very friendly staff. Snacks and drinks which i’ve never seen at an urgent care. All around great experience! Got in quick. Everyone was nice. Dr. Mike Durkin was incredibly informative and had excellent bedside manner. I feel that my daughter received care that went above and beyond I’m so grateful. The staff at the front desk are always so welcoming, I just love this clinic. Excellent would recommend to family and friends. Dr knew what i had and did a fast diagnosis. The office is super clean and the staff is friendly. I was seen almost immediately and treated for my condition before receiving detailed instructions on how to take care of myself afterward and a prescription. Overall a great experience. Came in not expecting such quick service! Staff was great and informative and so friendly yet very compassionate! Totally happy except for the 1 hour wait past my booked appt time. Front line staff are awesome!